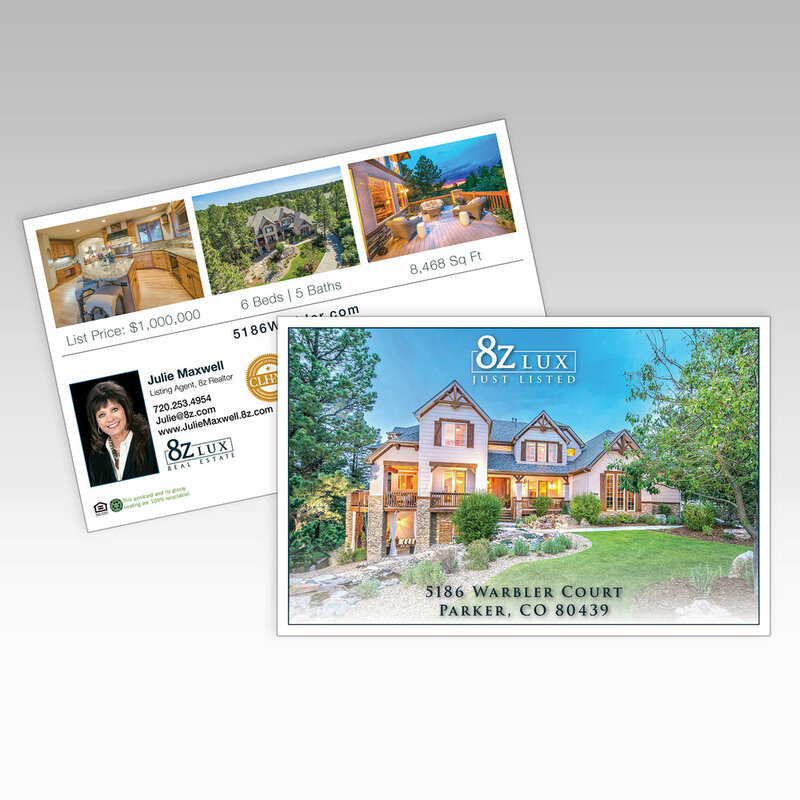 8z Real Estate has a distinct tradition of employing the highest caliber professionals and premiere technology. With 8z Lux, that tradition is focused on truly exceptional properties with a dedication to meeting the individual needs of every client. Each home has a unique story, and 8z Lux provides the optimum platform and expertise to showcase it to the world. A premium 8 page brochure is produced to showcase your home. Our talented photographers take gorgeous photos of your property as well as a 3D interactive version (like Google Street View) for online. Custom made Just Listed postcards mailed to announce that your property is for sale and highlight its features. We have a network of over 500 luxury brokers that we send your interactive digital flyer to, who then pass on your property to their clients. We can create a custom property website for your home that can garner attention from online shoppers. Your home will be featured in online ad campaigns reaching thousands of high-income potential buyers.